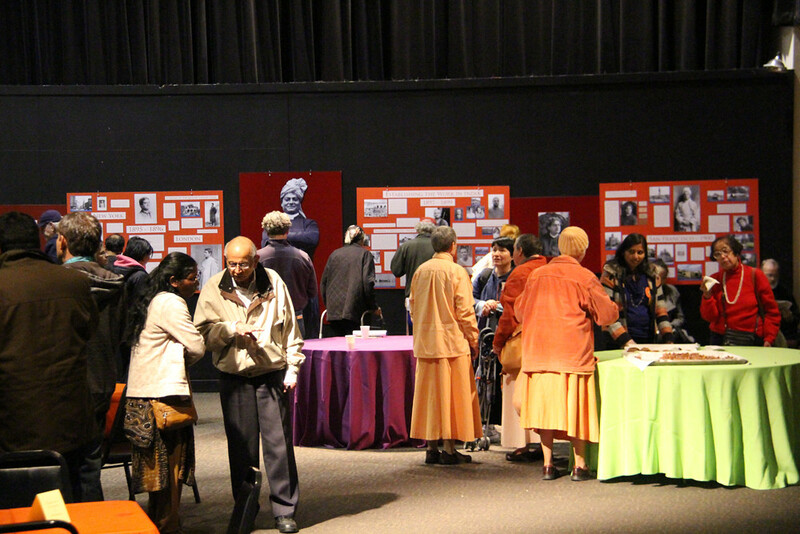 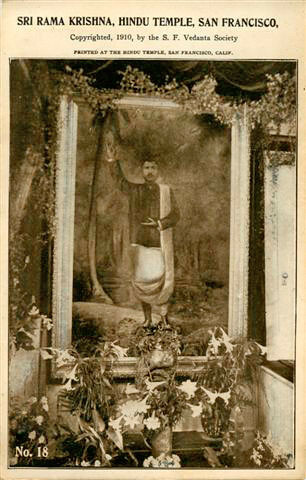 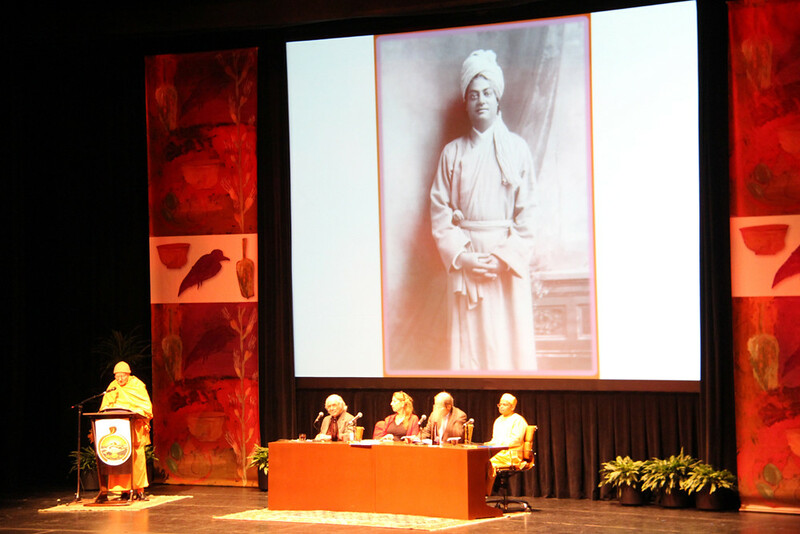 The Society was established by Swami Vivekananda in 1900. 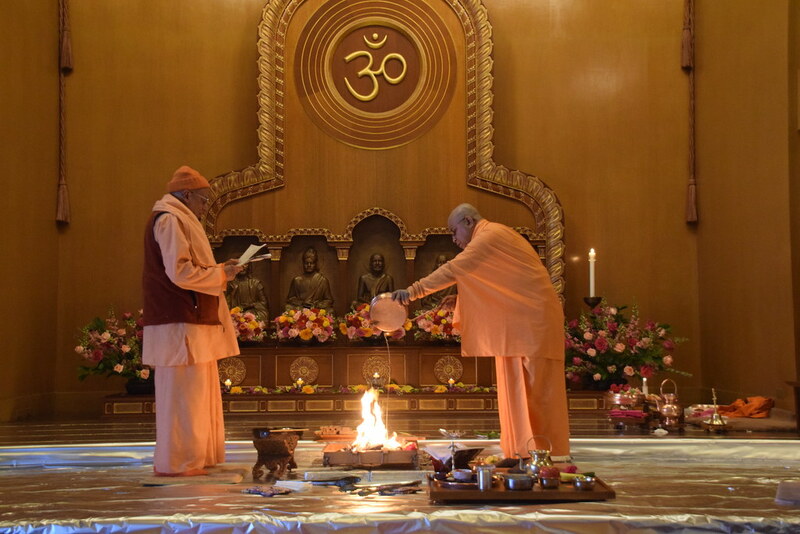 Swami Tattwamayananda is the minister-in-charge of this branch of Ramakrishna Math. 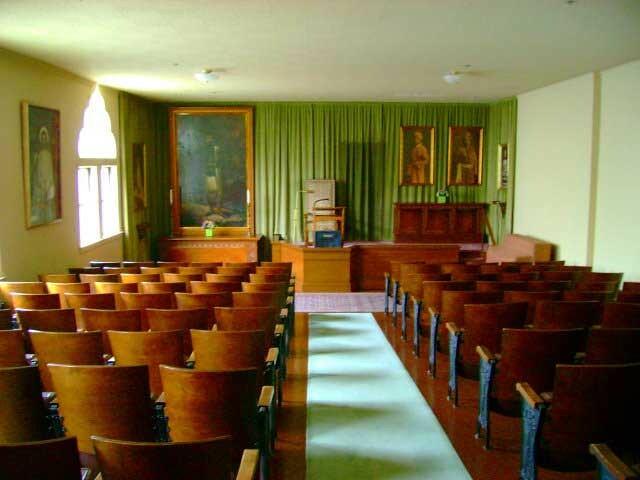 Daily worship and lectures on Sundays and Wednesdays. 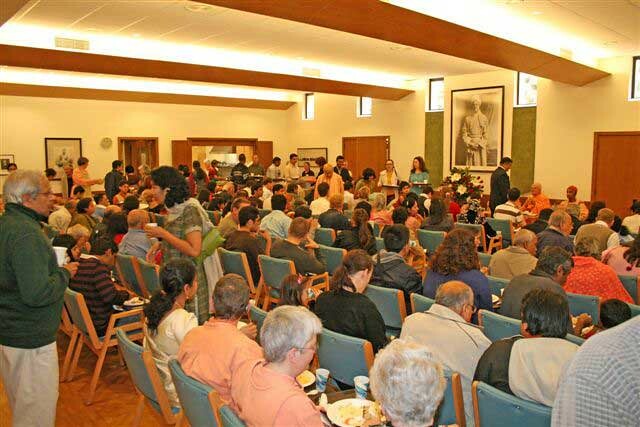 Sunday school for children and retreats for devotees. 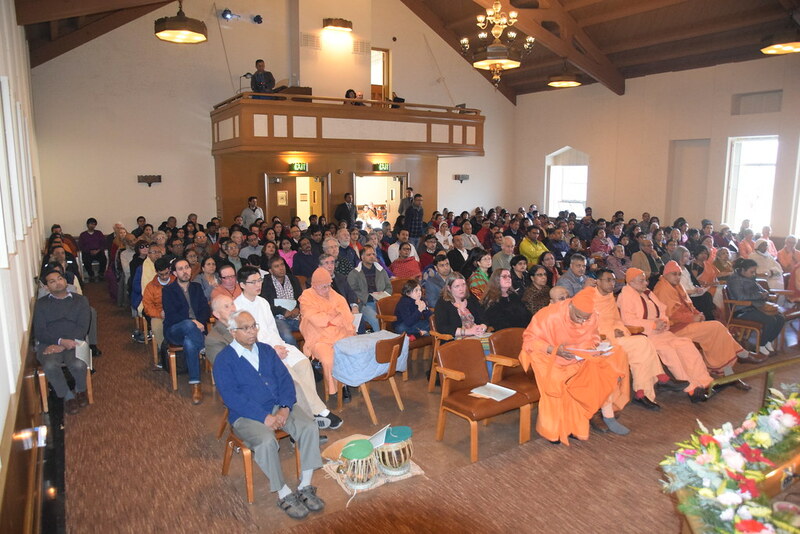 Interviews to students and spiritual aspirants. 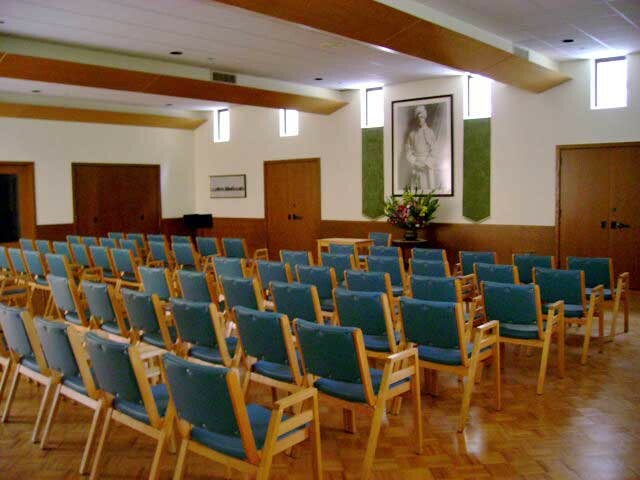 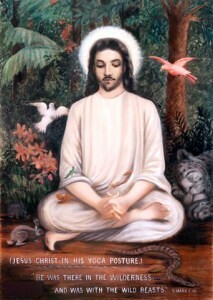 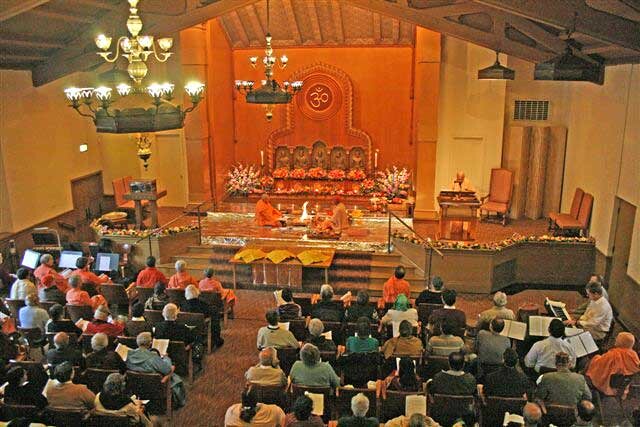 Saturday evening classes consisting of meditation, singing, reading and discussions. 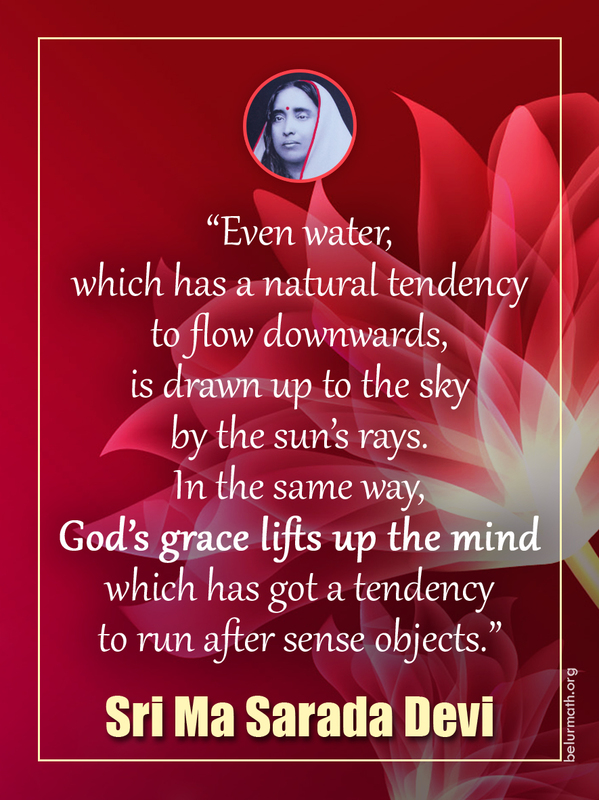 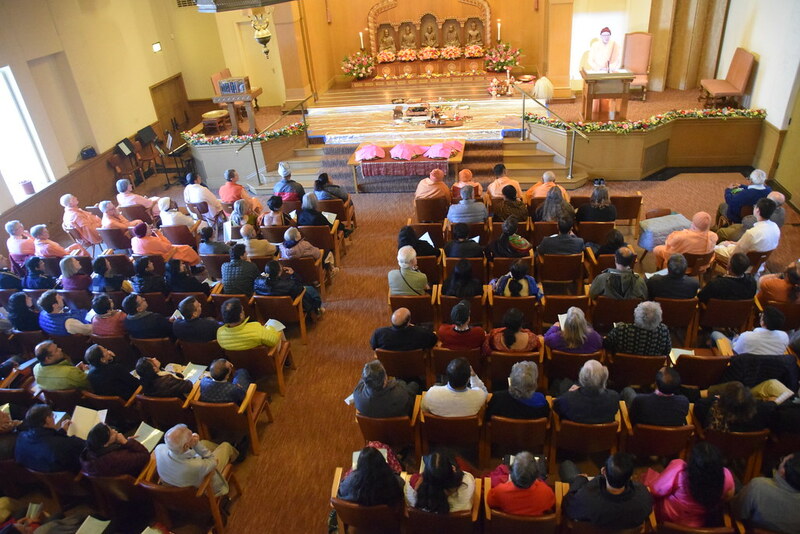 Celebration of the birthdays of Sri Ramakrishna, Holy Mother Sri Sarada Devi, Swami Vivekananda, Sri Krishna, Buddha and Christ, and also festivals like Durga Puja and Kali Puja. 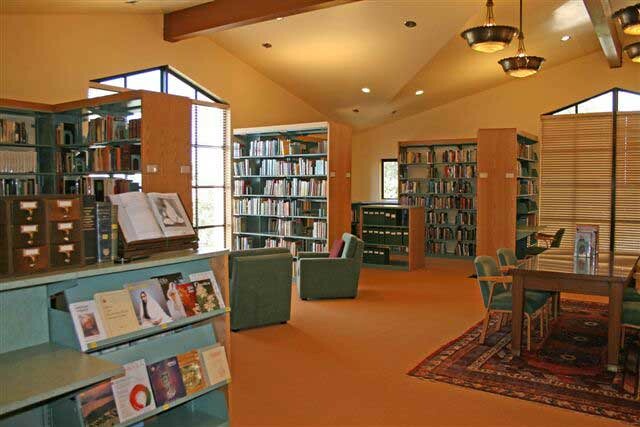 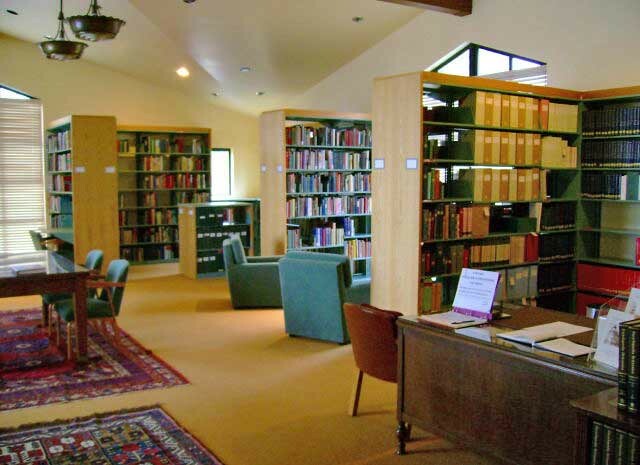 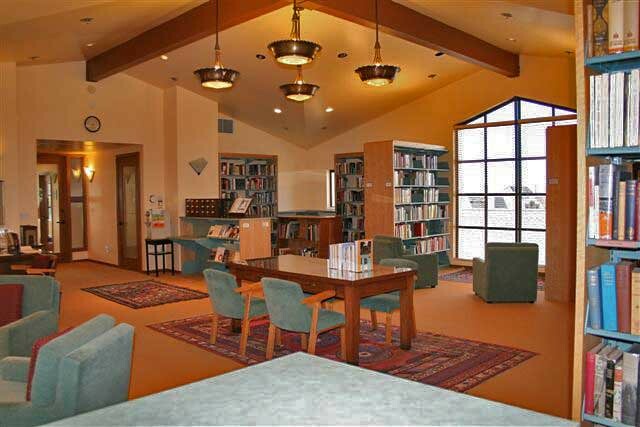 A library, a reading room, and a bookshop. 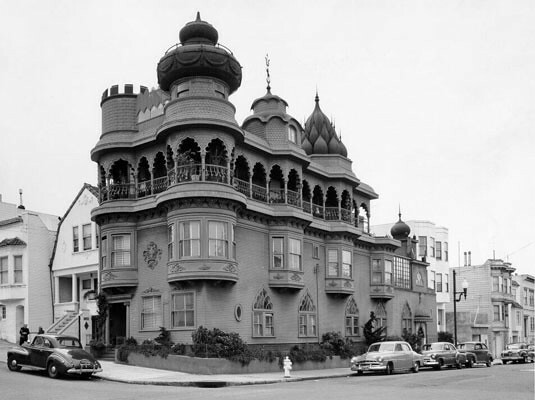 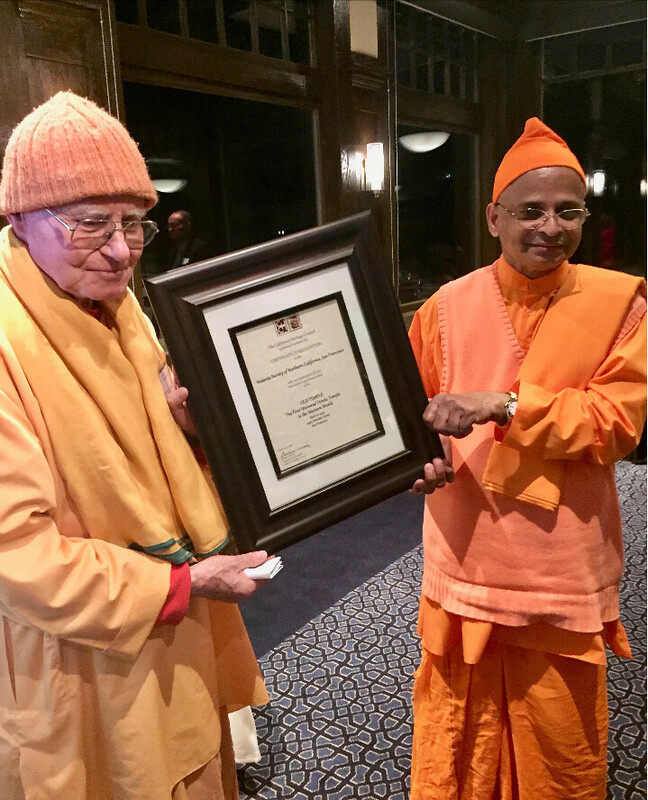 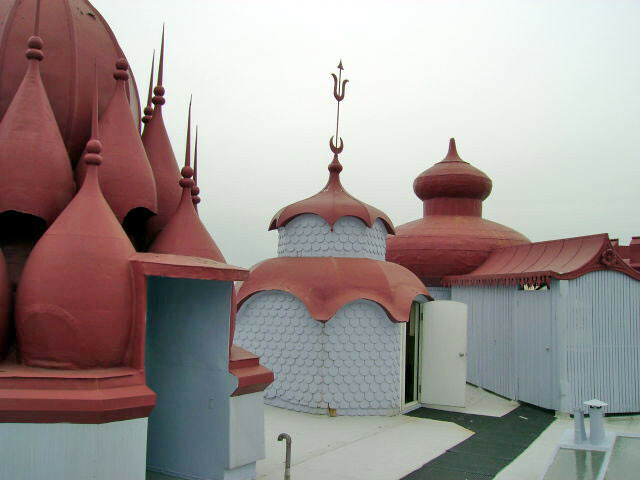 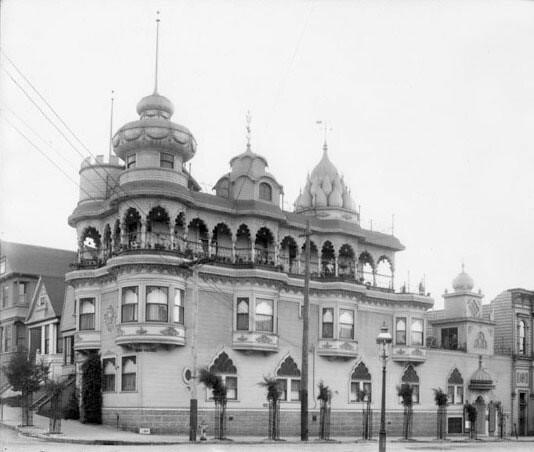 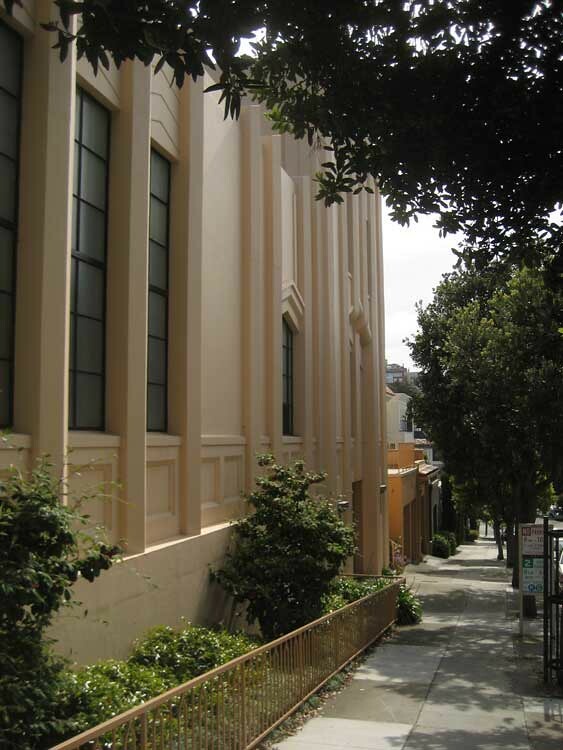 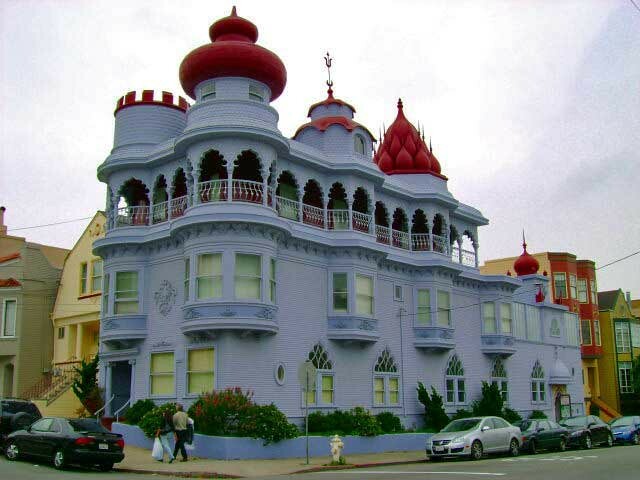 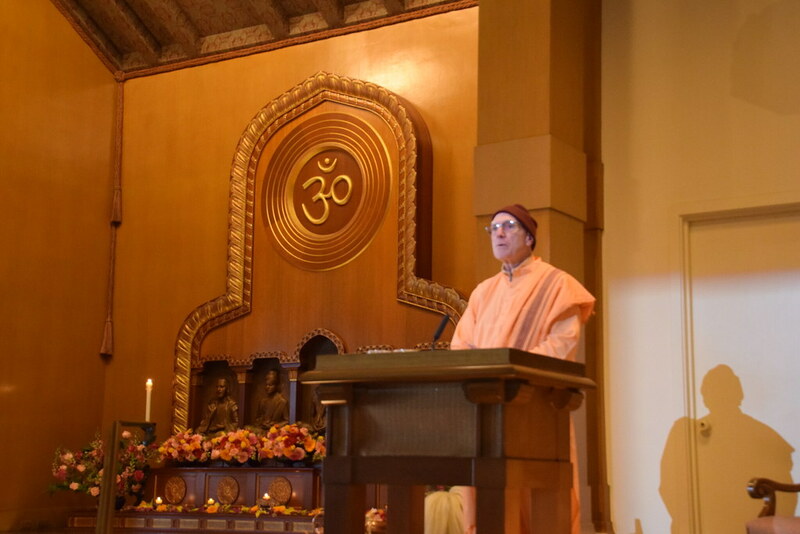 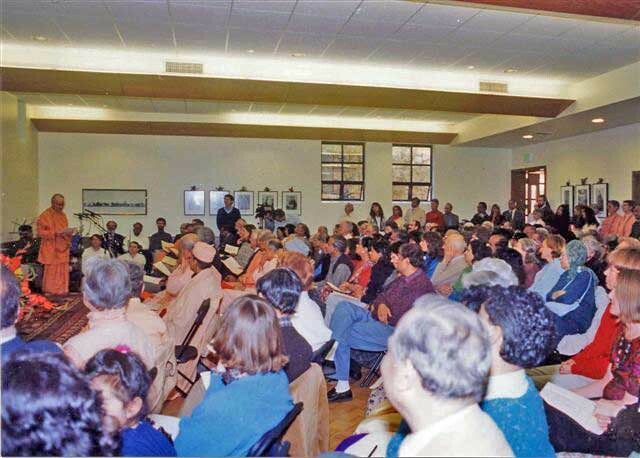 At the Old Temple, built by Swami Trigunatitananda (a monastic disciple of Sri Ramakrishna) at 2963 Webster Street, San Francisco, California 94123, scriptural classes were held every Friday evening. 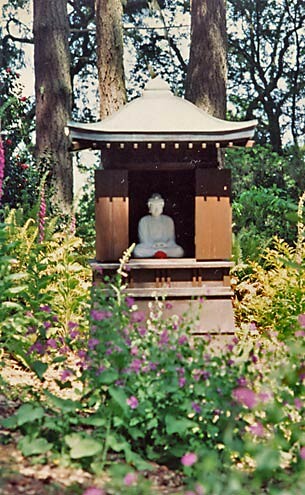 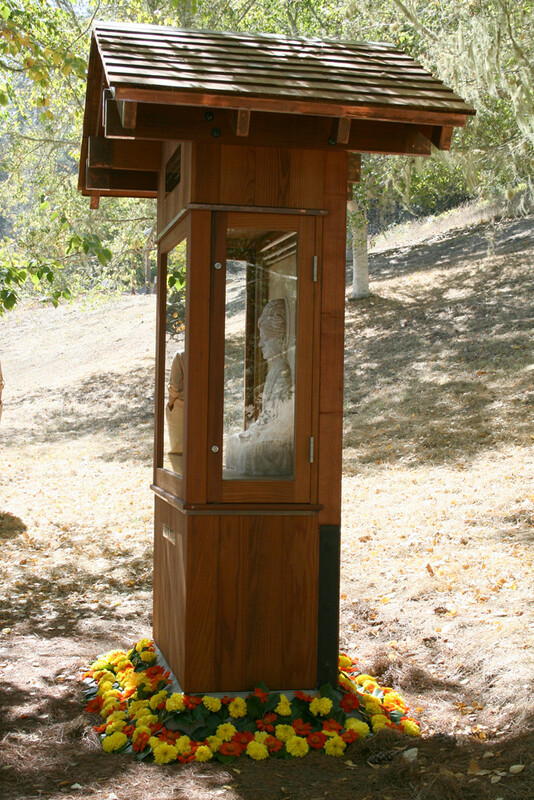 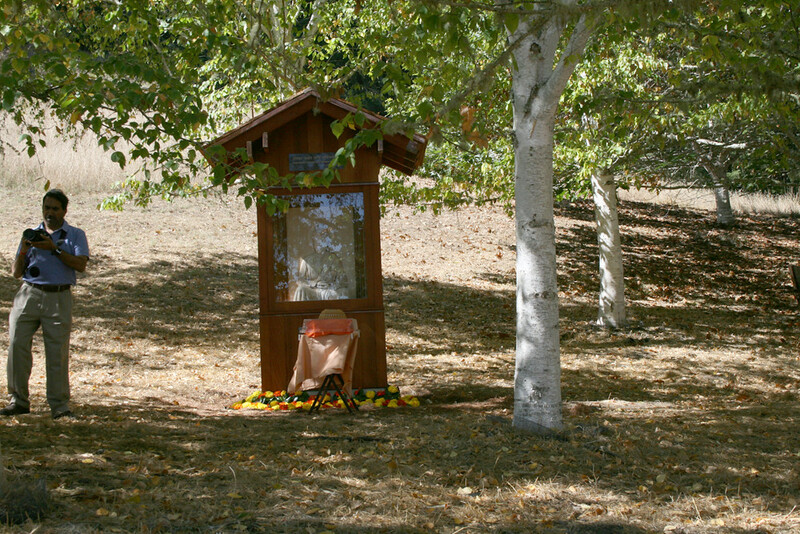 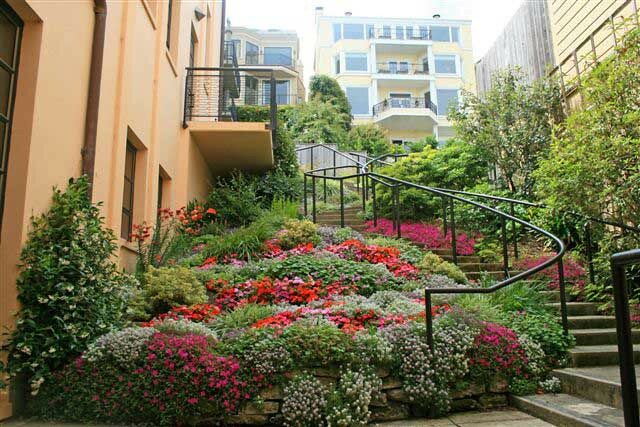 The monastery of the Society has two establishments: one in San Francisco and the other at Olema, a retreat in Marin County. 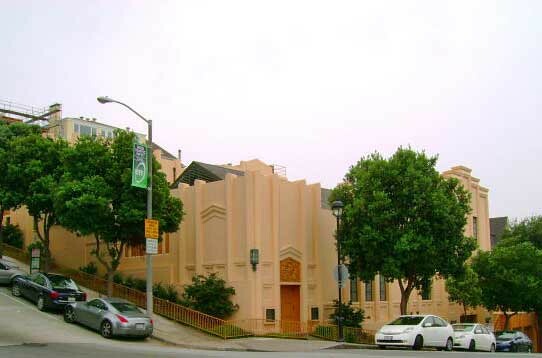 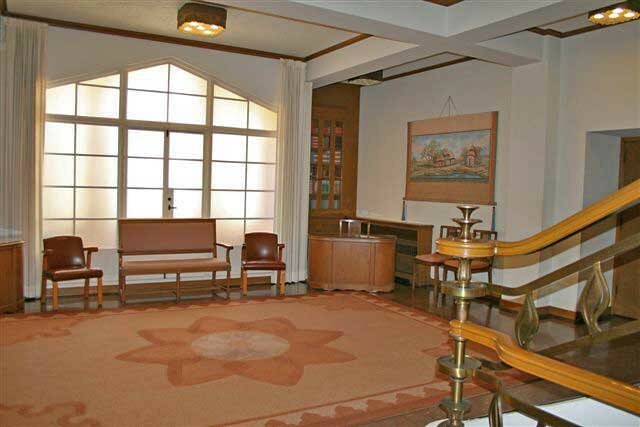 There is also a convent at San Francisco. 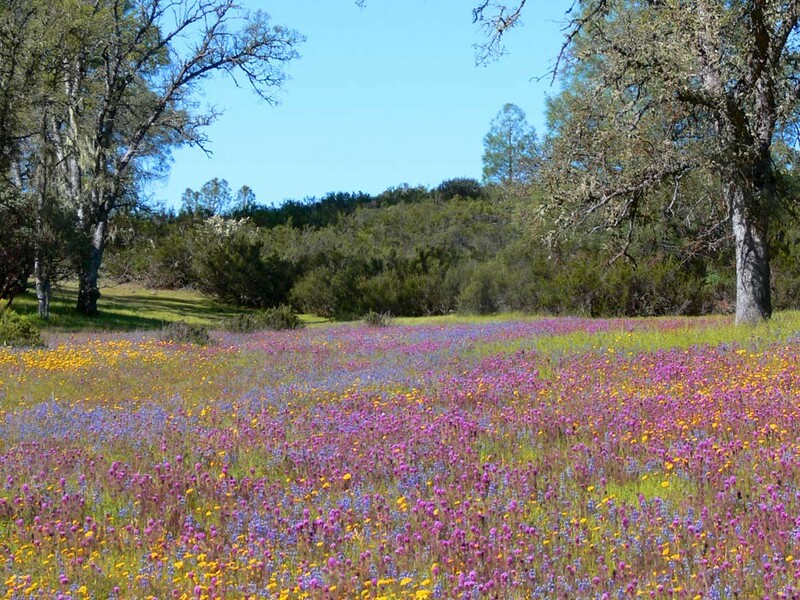 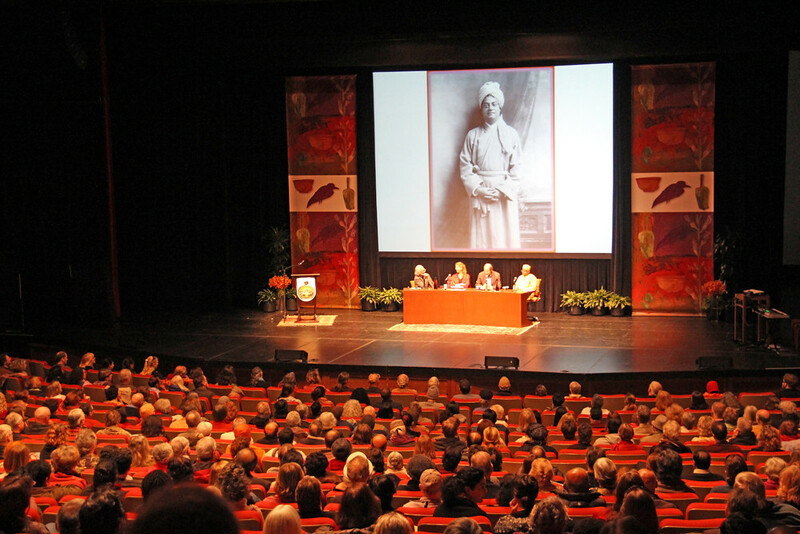 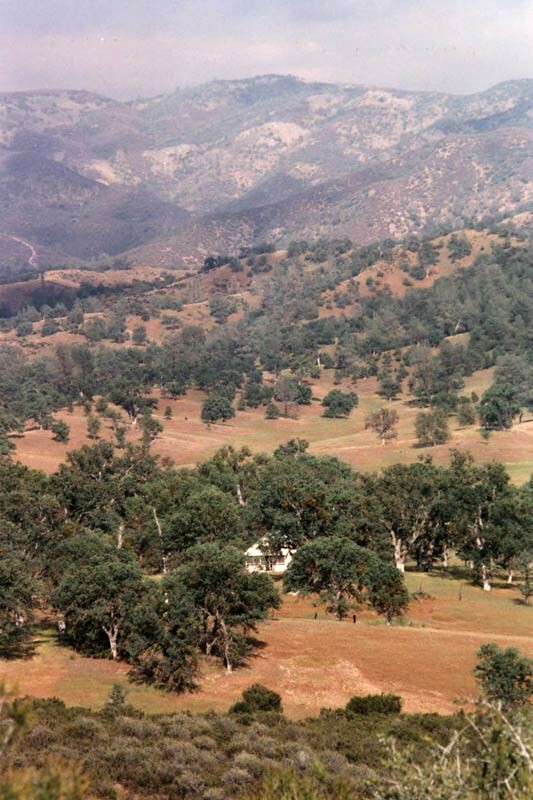 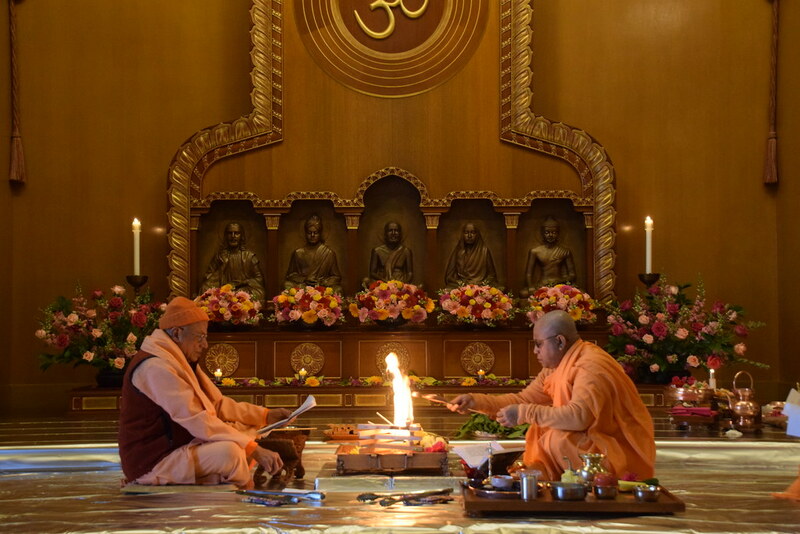 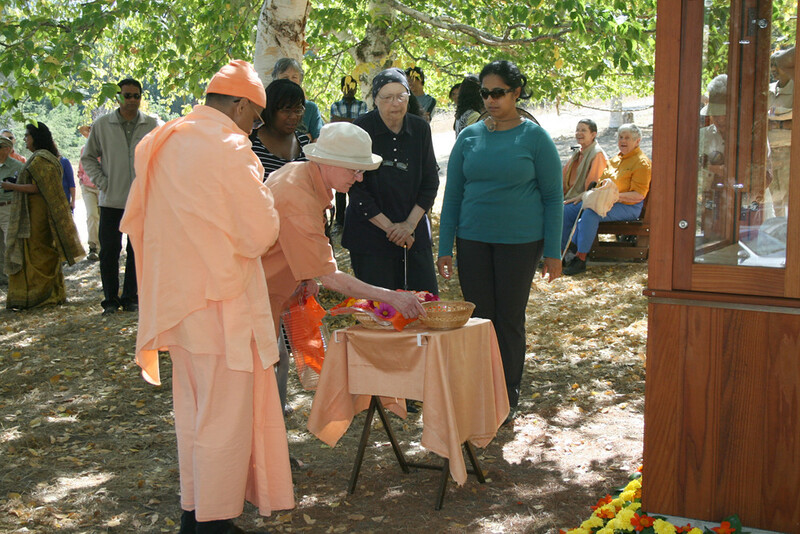 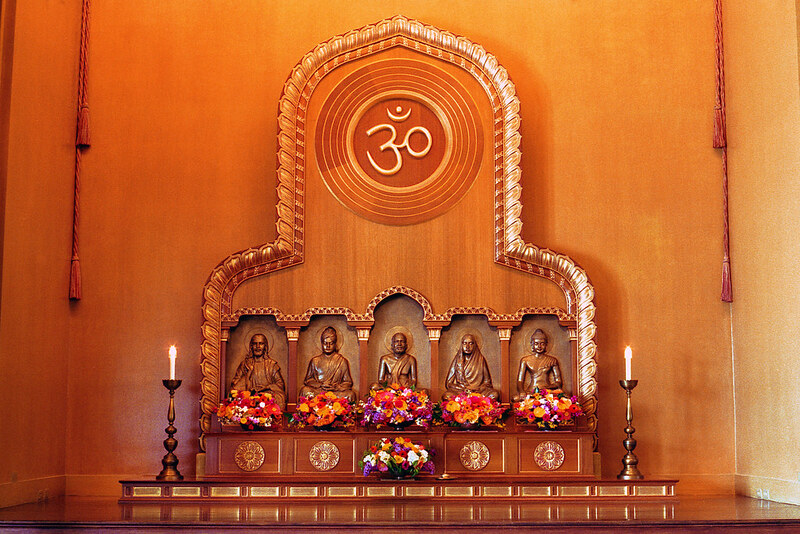 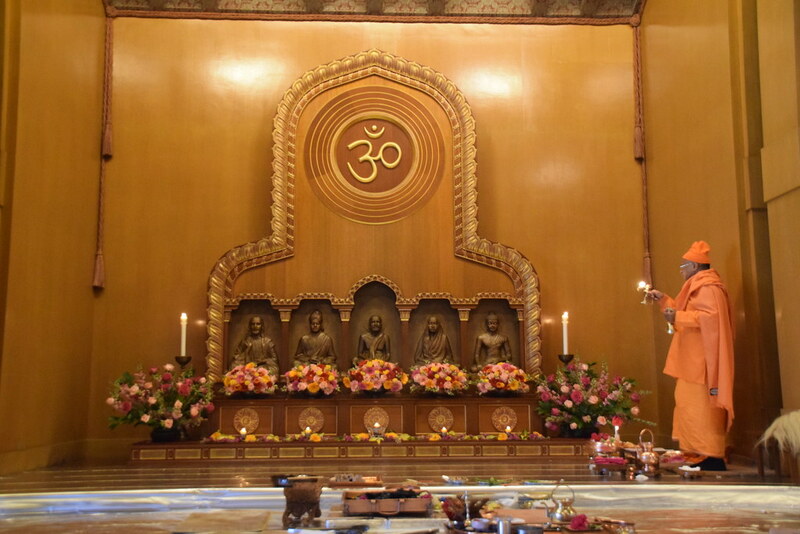 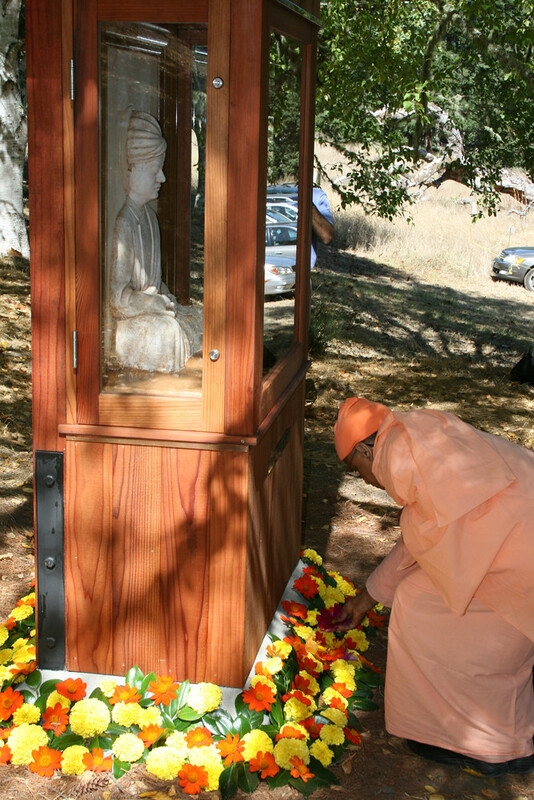 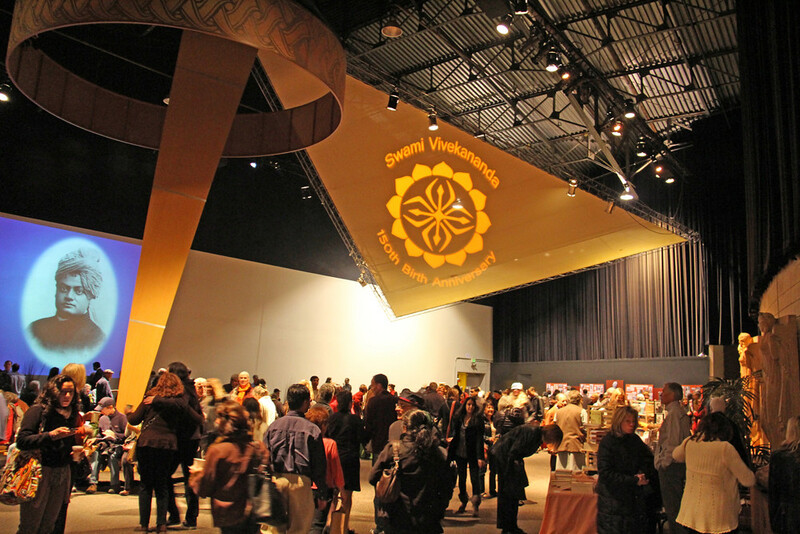 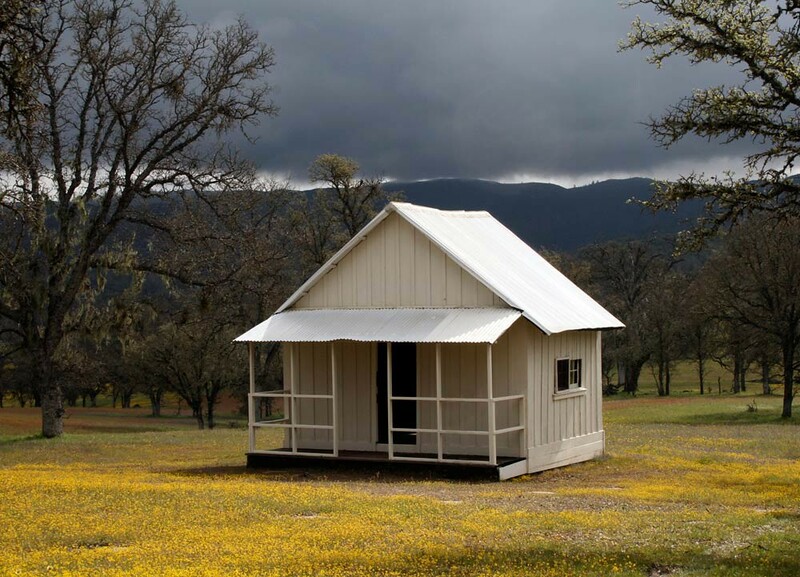 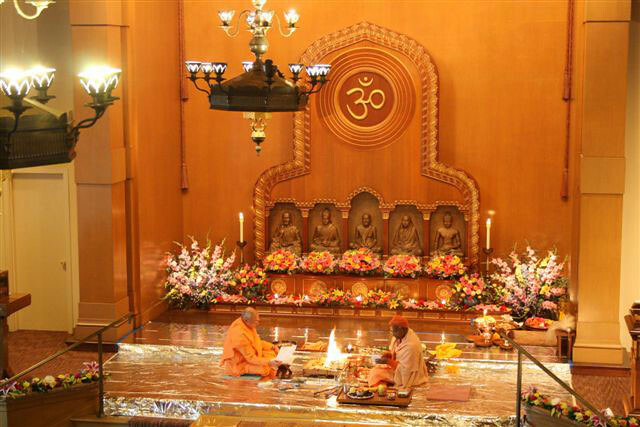 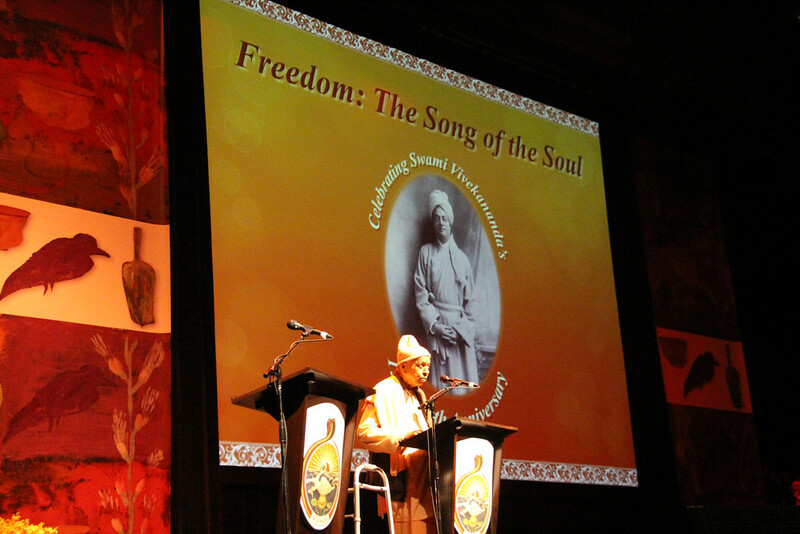 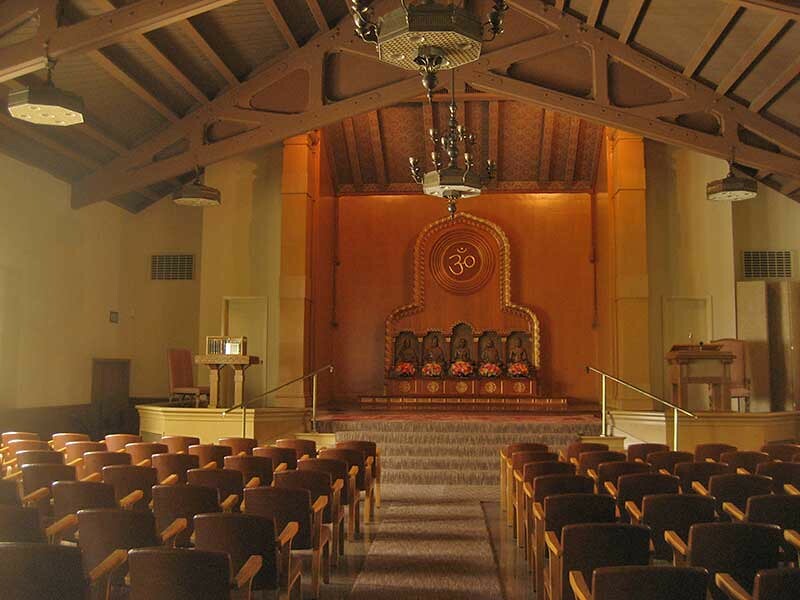 The Society has three retreats: (1) Shanti Ashrama in San Antonio Valley, gifted to Swami Vivekananda in 1900, (2) 200-acre retreat at Lake Tahoe, California, and (3) 2000-acre forest retreat at Olema, Marin County. 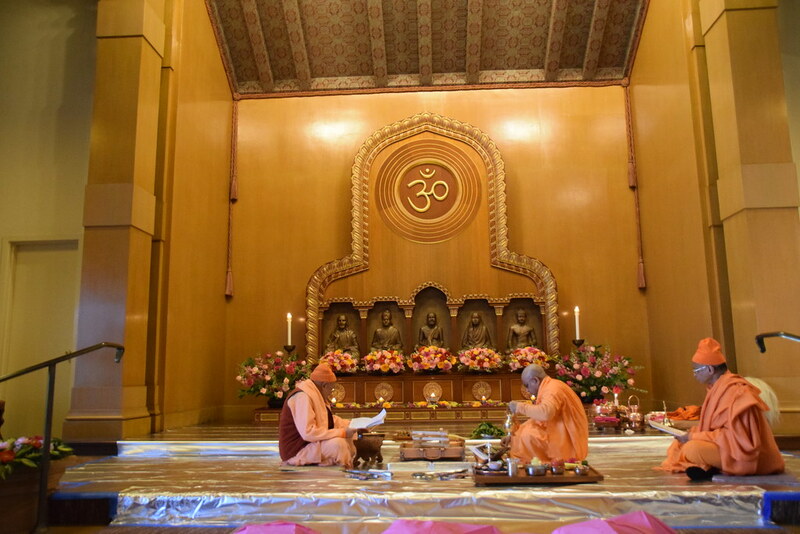 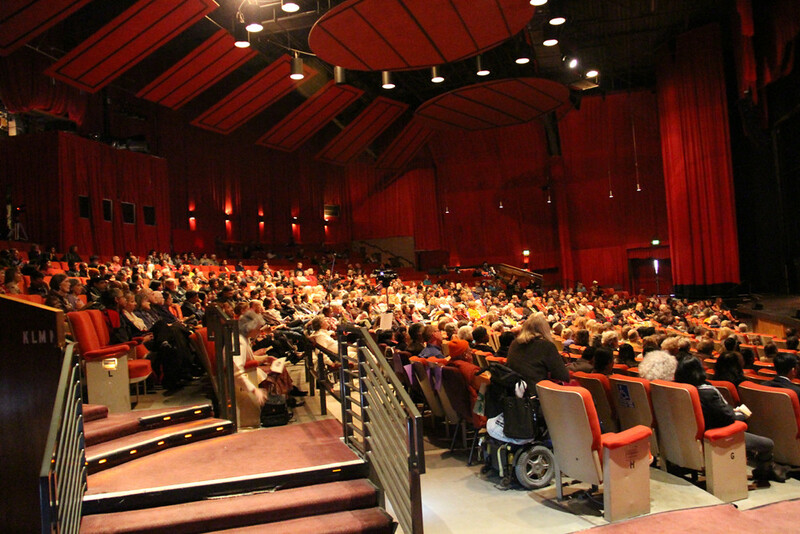 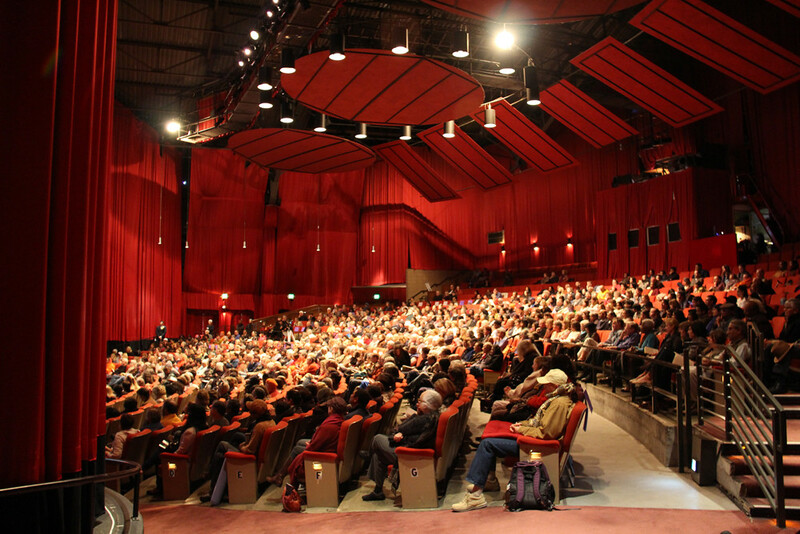 Special retreat programmes were held at all the three places this year.